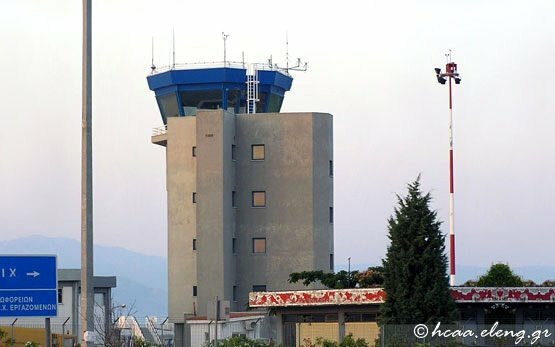 Kavala Airport (KVA) is perfectly located 35km East from the city of Kavala near the village of Chrisoupolis, Northern Greece. 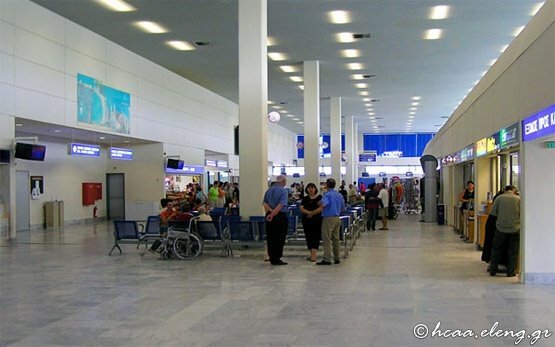 It is called Alexander The Great airport (Megas Alexandros) and serves mainly holiday charter flights to Kavala and Thasos Island which is only 45km away. 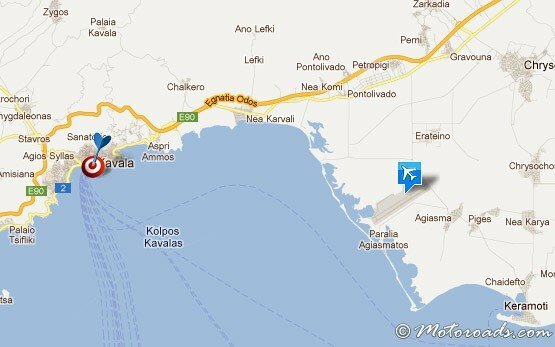 Kavala Airport is 170km east of Thessaloniki and 350 km from Sofia the capital of Bulgaria. 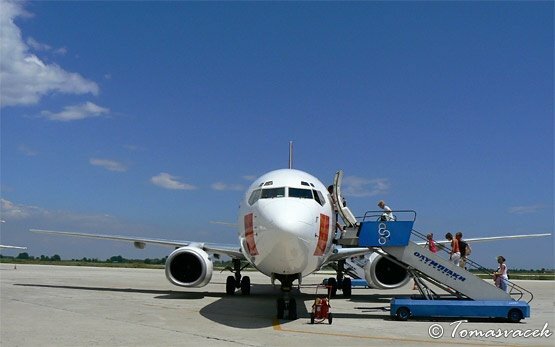 Motoroads have regular transfer services from Kavala airport to Bansko ski resort during the winter and airport car rental services (delivery/collection) in summer time.